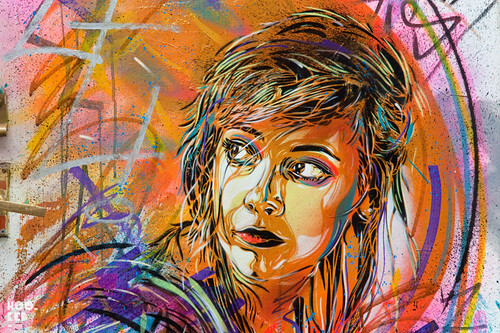 French stencil artist Christian Guémy aka C215 has been hitting East London's Brick Lane with several new multi-layered colourful stencil pieces. 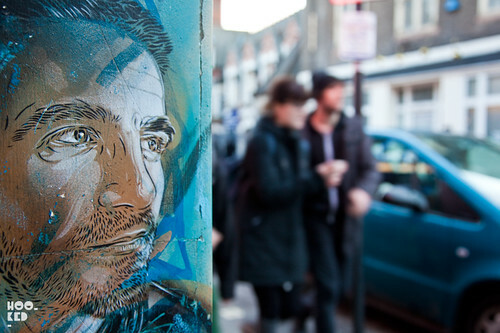 With each new visit to London, the artist's work seems to become more complex and the level of detail that goes into these stencil portraits continues to blow us away. 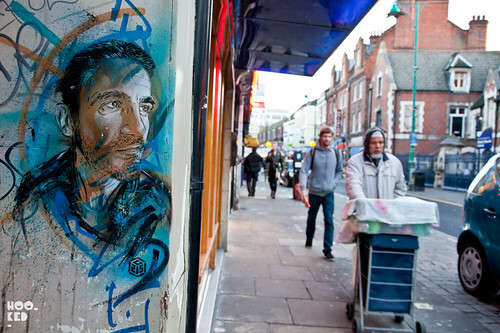 The artist has been in town the last few days on route to Dublin for this years OFFSET festival. 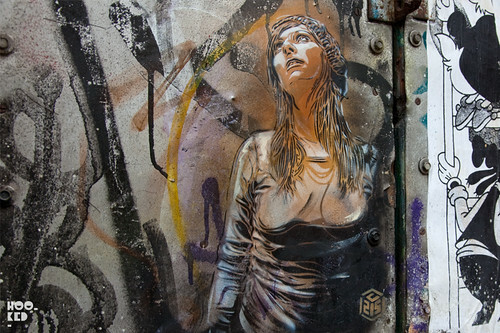 Now in it's third year OFFSET has now become Dublin’s premier creative festival and this weekend will see C215 at the festival in a panel discussion with Conor Harrington, Evan Hecox, Von and King ADZ. 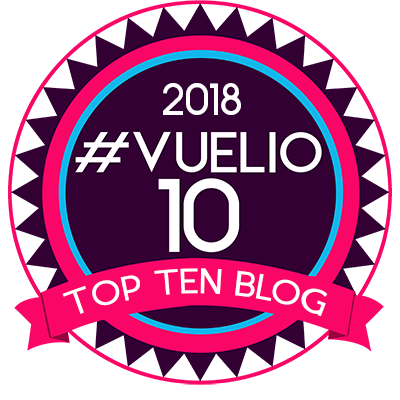 Hookedblog will also be joining the panel, so if you happen to be in Dublin and attending the festival swing by and say hello. 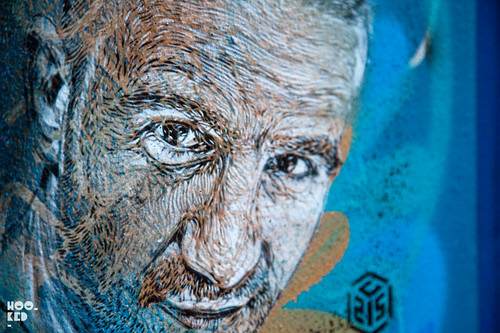 We have just return from our visit to OFFSET2012 in Dublin and shortly after returning we found some additional stencil portraits of Christian's which you can see below. 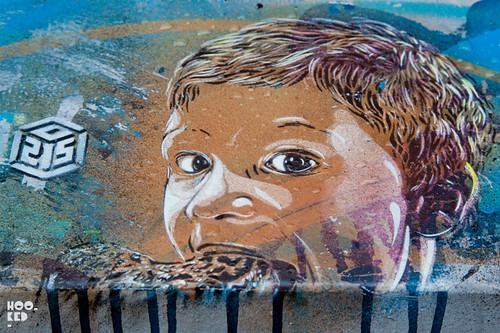 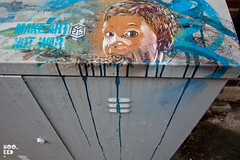 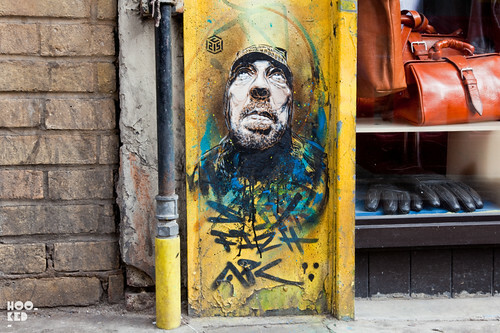 To see more of C215's stencil works have a look at his street work from his previous London trip back in July 2011.